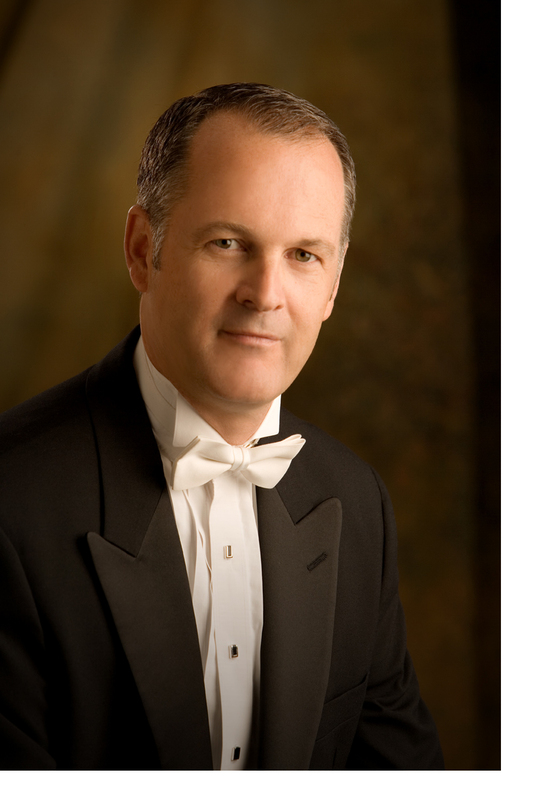 Under the direction of Dr. Barlow Bradford, Utah Chamber Artists brings together musicians – both vocalists and instrumentalists – to perform the world’s finest music with craftsmanship, artistry and integrity. Our musicians perform selections from all eras — Renaissance to contemporary — with the single design of offering a unique musical experience to our audience. 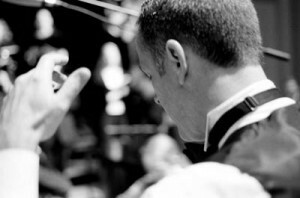 As performers we aim to enrich the lives of those who listen and sustain and strengthen the arts as we enliven the quality of the culture of our age. 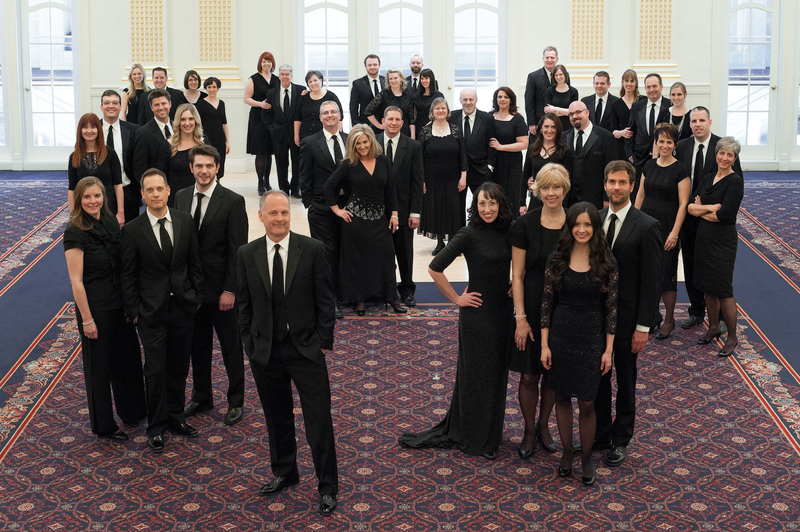 Utah Chamber Artists, based in Salt Lake City, Utah, was established in 1991 by Music Director, Barlow Bradford. The ensemble is comprised of forty singers and forty players who together, create a balance and sonority rarely found in a combined choir and orchestra. Besides presenting the traditional and revered repertoire of the past, the group provides audiences with the finest contemporary works and regularly commissions new music. The musicians perform out of their love for great music and a genuine desire to enrich the lives of their listeners. Utah Chamber Artists is a major artistic force along the Wasatch front in Utah, but they also enjoy a broader reputation. The choir has been heard on the national public radio program “First Art,” appeared on the Mormon Tabernacle Choir’s weekly broadcast, performed with Keith Lockhart and the Boston Pops Esplanade Orchestra, and sung on various occasions with the Utah Symphony. Dale Warland and Paul Salamunovich have also been guest conductors during the ensemble’s regular concert series. 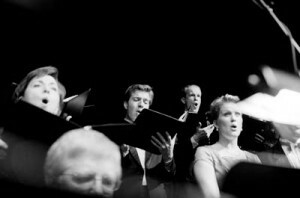 In 1996, the choir was invited to perform with the Israel Chamber Orchestra. 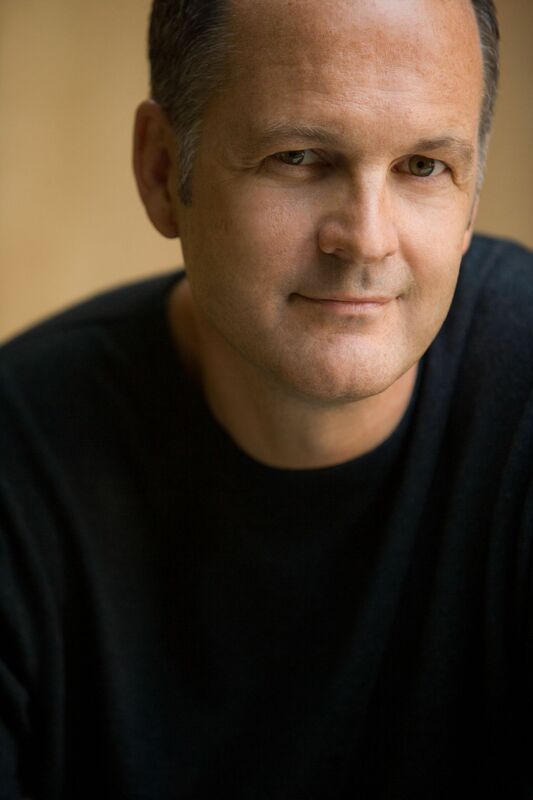 Dr. Bradford conducted the ensembles in a concert tour of Israel that culminated in a studio recording of the John Rutter “Requiem.” The choir has also toured in England and France. Recent awards include the Best of State in 2010 and the Chorus America Dale Warland Singers Commission Award. The ensemble has recorded several compact discs. Their first, “Welcome All Wonders; A Christmas Celebration,” was awarded an “Indie.” from NAIRD (National Association of Independent Record Distributors & Manufacturers..) Utah Chamber Artists has just completed a second Christmas CD, “Joyous Day,” which includes Barlow Bradford’s innovative arrangements of familiar carols. 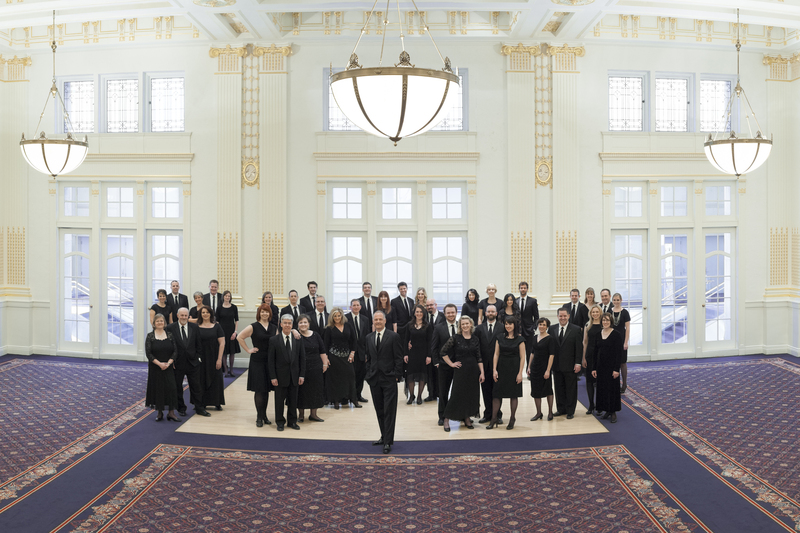 The choir and orchestra offer a concert season in Salt Lake City in addition to touring and recording. Their range is extensive, which is manifest by the musicians’ proficiency and enjoyment in performing music from all eras. They are as equally at home with music of the Renaissance as they are with jazz and popular music. These concerts feature the choir and orchestra in tandem as well as highlighting each group separately. 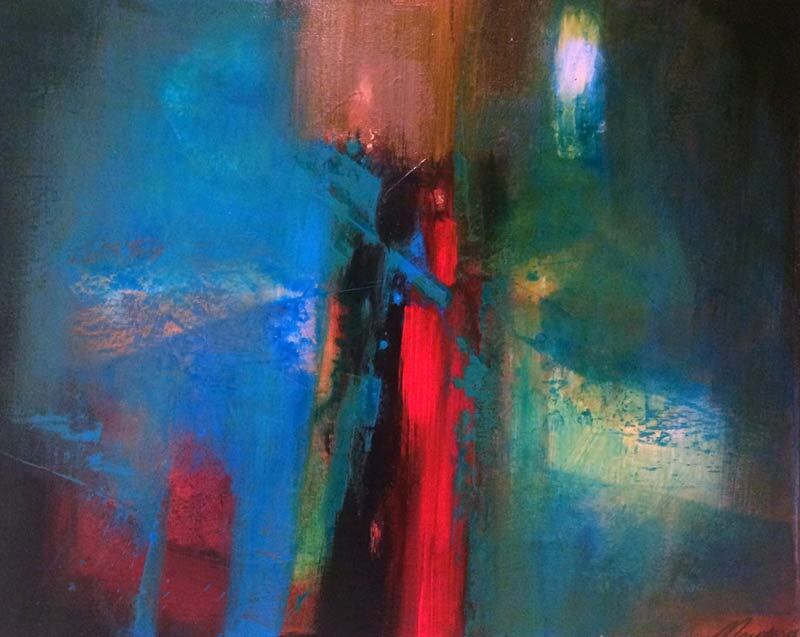 Under the baton of Barlow Bradford, all is imparted with mastery, artistry and insight.